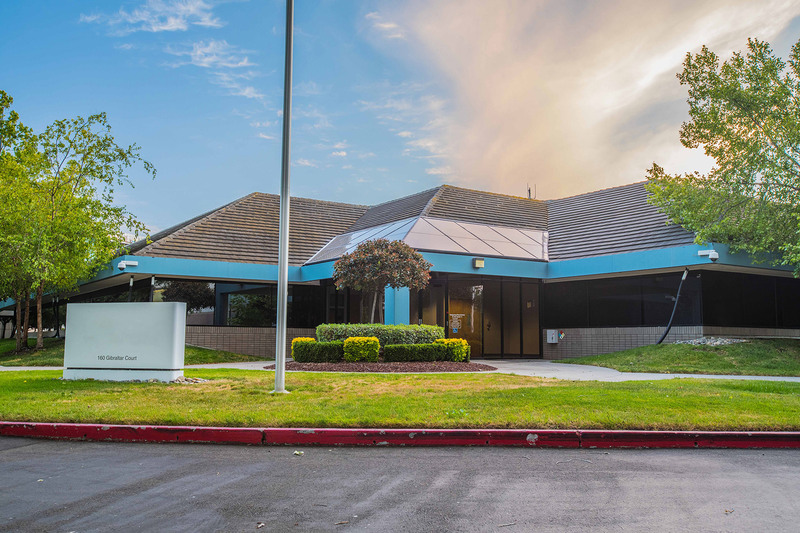 Graymark contracted to buy this creative office building in early 2014 from a trade buyer. 53,000 SF project leased 100% to a credit tenant, but only 35% occupied. Infill location in Silicon Valley near Google, Yahoo! and Juniper headquarters. Graymark intended to complete a tenant lease buyout and potential extension on data center space with the tenant. A cosmetic renovation was planned to upgrade to creative office space to appeal to tech tenant requirements in this tight market. Project sold in 2014 at a healthy profit shortly after.